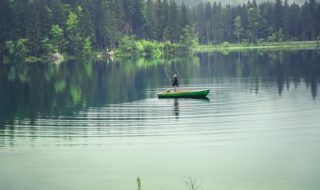 If you love fishing but struggle to find the time to dedicate a whole day to it, you may want to consider some alternatives. Believe it or not, you can still get your fishing fix without having to go much further than your back garden! Read on to discover just how this is possible. 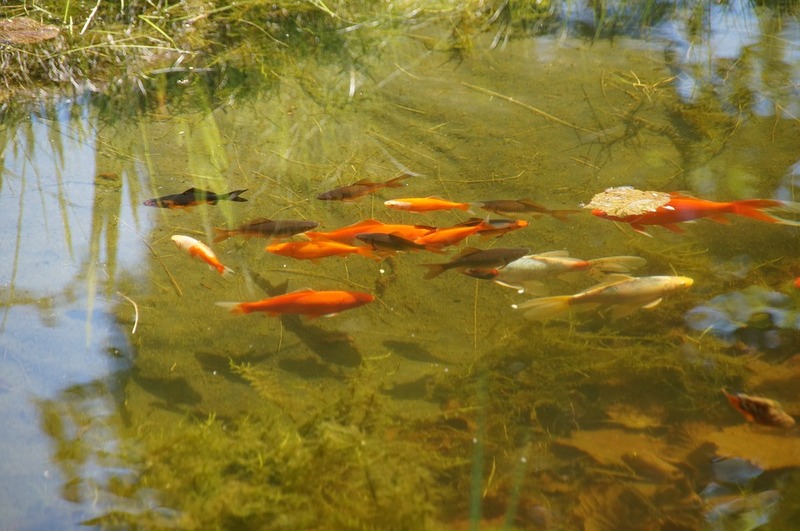 Owning a fish tank or garden pond can help you learn about fish behaviour and feeding patterns. aquatic environment. One of the most visually pleasing things that you can add to your home is a fish tank and they work in just about every room! Surprisingly, this isn’t as dull as it may sound. Aquatic fish are actually quite challenging to care for and require a highly controlled environment to survive. 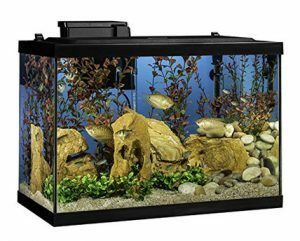 Take a look at these cool fish tanks – you will be amazed at the variety. Purchasing a fish tank is an investment you will not regret… you won’t even have to leave the front door to get that fishing fix! Online fishing games have moved into the carp fishing world. If you have a few minutes to spare and are in reach of a laptop or phone, a fishing game is the perfect time-passer. Simply type in ‘Fishing Games’ on Google and you will receive endless results. The majority of these games are free and rather addictive – you’ll forget about your need to go fishing in no time! A favourite of ours is the ‘fishing simulator’. Oh, the joys of technology. Take a look at this neat spool winding gadget. occupied and give you something to look forward to. Explore all the different locations you can visit and get planning! 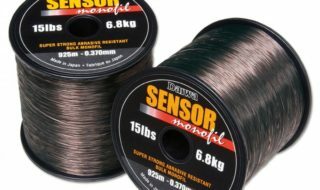 Whether it’s fly angling, sea fishing, surf casting or even marsh spinning, consider buying some new fishing equipment to try out. 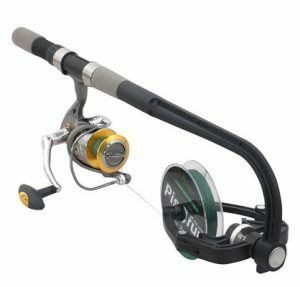 Take a look at the awesome fishing gear from look what’s cool and your fishing trips will never be the same again. This might be a slightly more serious investment but it will certainly solve any time issues you have. If you are lucky enough to own a large enough garden, why not consider getting a built in pond? This will soon become your pride and joy and you can put whatever your heart desires in it. The advantage of owning a pond is that you can technically fish in it whenever you like. Say goodbye to the days of having to travel to the best location! At the end of the day, we all understand the frustration of being too busy to enjoy your favourite hobby properly. There just aren’t enough hours in the day! 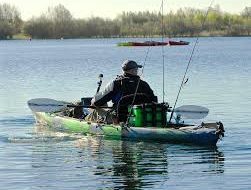 Fishing will always be one of those beneficial activities that will make you feel good and there is now absolutely no reason as to why you shouldn’t get your fishing fix.